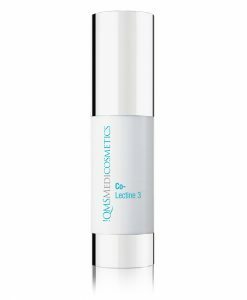 The revolutionary cream-serum formulation of Repair 3 Complex has been specifically designed to help reduce redness and relieve irritation in the skin. Erythema or 'reddening' of the skin can be both painful and uncomfortable, in particular the inflammation caused through rosacea can be damaging to the skin. For the best results specialized care is needed in order to help calm and strengthen the skin as well as restore its natural, even radiance. 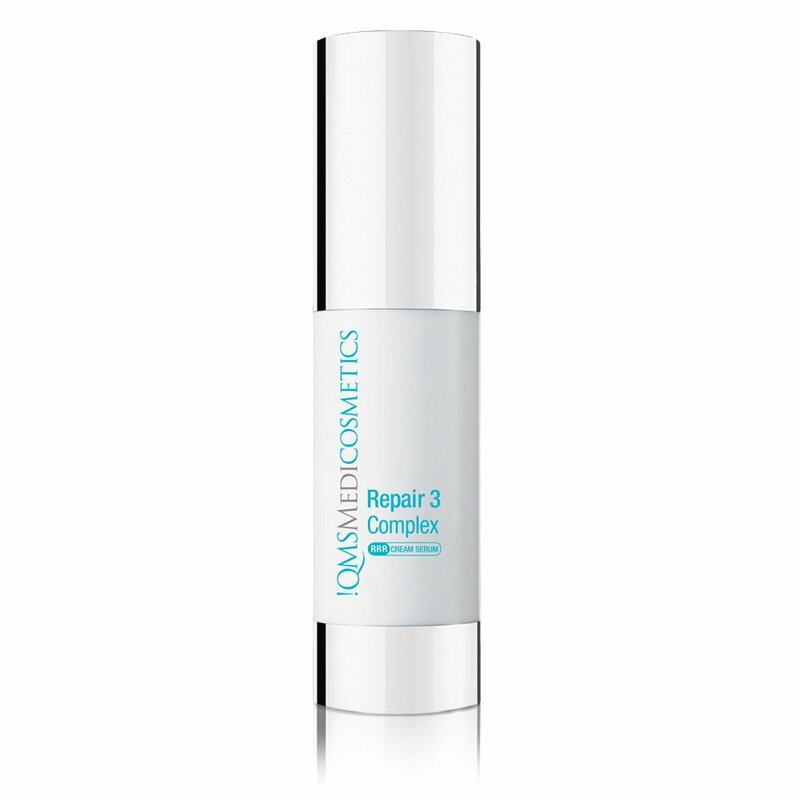 Repair 3 Complex has been exclusively developed using the new and innovative ingredient, TCM-Naringenin-Chalcone, which protects and soothe stressed skin. 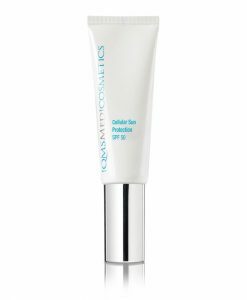 The silky smooth texture is ideal for even the most sensitive skins, as will be easily absorbed without leaving an oily residue. 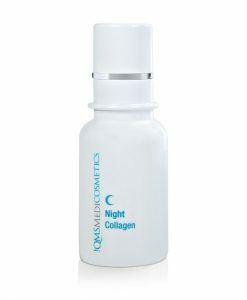 The result is a visibly relaxed, calmed complexion. Repair 3 Complex is formulated with a revolutionary combination of ingredients designed to effectively soothe sensitive skin, replenish the skin’s moisture barrier and reduce skin redness. This exclusive formula contains TCM-Naringenin-Chalcone, a new active ingredient which offers anti-inflammatory relief and helps to visibly reduce facial redness. In addition nourishing lipids such as Argan Oil and Shea Butter boost the skin’s moisture levels, Vitamin E neutralizes cell-damaging free radicals and prevents premature aging, while Panthenol and Allantoin act as an anti-irritant as well as soothe the skin. 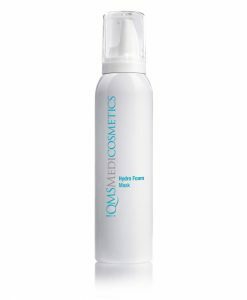 Uniquely styled as a cream-serum Repair 3 Complex’ lightweight texture refreshes the skin and helps to minimize the symptoms of irritated skin. Regular, consistent use will deliver the best results. 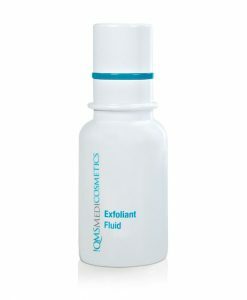 Apply onto cleansed skin in the morning and evening, if required use day and night cream on top. To prevent the formation of further reddening, use day care products with a sun protection factor.